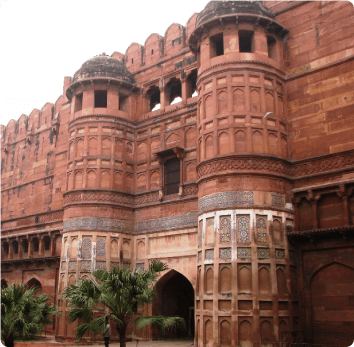 Agra is a popular tourist destination that is known for its archaeological heritage & its monumental glory which is why at Sanskriti we ensure the best experiences through our travel management services for tourists. The tour guides in our team deliver its travellers an experience to cherish. 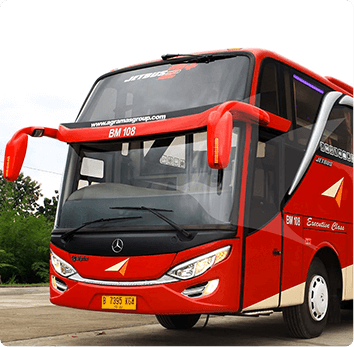 Our services are delivered using chosen travel experts ensuring personalized assistance on arrival and departure. Our service would include booking hotels, guest house and home stays with visit to nature walks, nature parks and gardens. 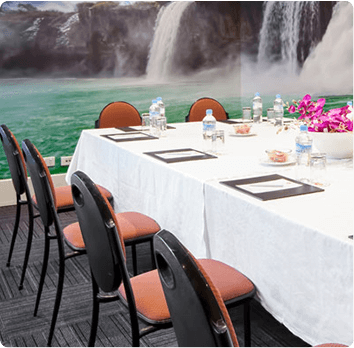 If the visitor needs other special arrangements, then we provide complete kaleidoscope of management services for incentive tours and conferences. We enhance the experiences by involving personal interface with the artists, visits to art studios, workshops even to the agricultural farm including interactions with expert agronomists. Sanskriti vacations offers customised heritage walks, Food Walks & Colonial Walks while exploring the old town and walking tours to monuments, heritage sites and cultural sites. 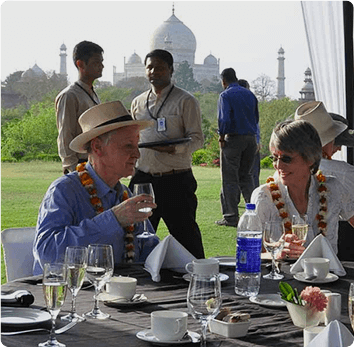 Our Guests are very well looked after & taken off while on walking tours ensuring their safety & security which makes us the leading destination management service provider in Agra. 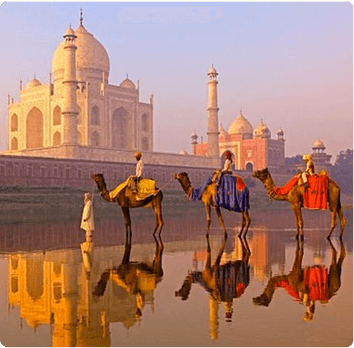 You would stay mesmerized during your journey with our Agra travel service provider as they guide you on every step you take. Our multilingual guides provide excellent narratives to the tourist in their own language so that the sites come alive during their visits. 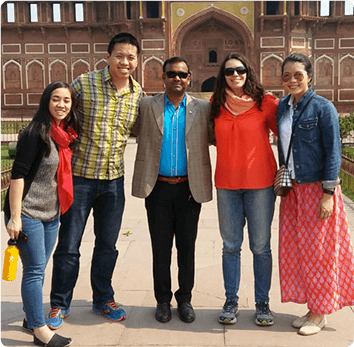 We at Sanskriti take utmost care and provide our visitors with private tour guides in Agra as per their convenience and comforts. Our guides are skilled, well trained, well-groomed experts who will make your experience worth value for the money. 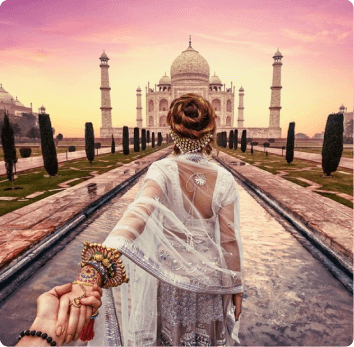 Our team also manages the Taj travel services by helping the visitor undertake their personalized tour of the ageless beauty which is one of seven wonder of the world. Our team of service providers ensures to deliver a timeless experience to its visitors and contributes in making them feel home away from their home. We take pride in organizing handcrafted Meetings, Incentive Travel, Conferences and Events, branding, promotional events, corporate family meets for our customers being affordable. Conferences provide a perfect opportunity to connect with affiliated businesses within your targeted market. 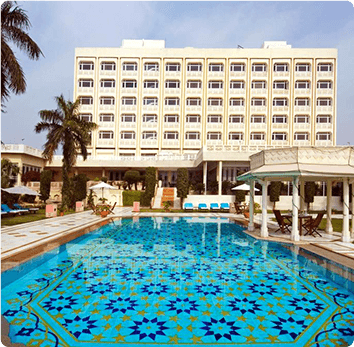 We offer superior management of conference logistics in Agra, India.